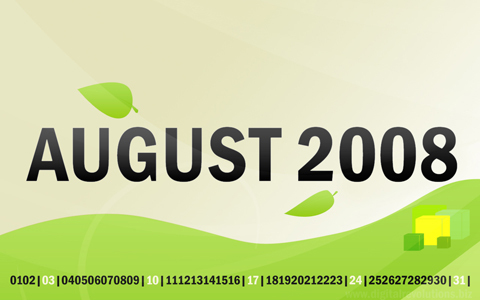 August is almost here and it once again time to update your desktop wallpaper. 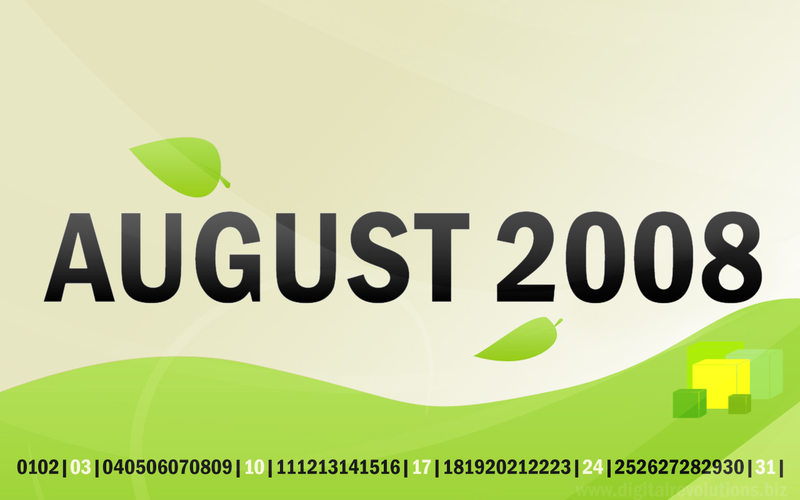 Featuring spiffy, web 2.0 styles and a color scheme representative of August’s late summer flora, this calendar transforms your desktop into a stylish, yet functional, tool. Stay organized and enjoy the lovely view, download this high-resolution, widescreen wallpaper today!